Shaker style cabinet doors are timeless and for decades they’ve made up a large percent of cabinet door styles sold. 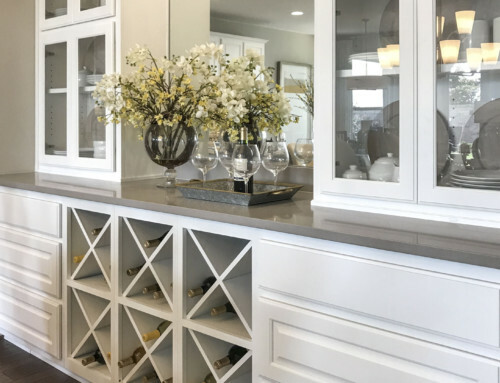 Some homeowners and cabinetmakers want to create the streamlined look of a shaker cabinet door but are looking for a shaker alternative, a little variation on the standard square door detail. To meet this demand, TaylorCraft Cabinet Door Company has created a new shaker alternative cabinet door profile. Typical shaker style cabinet doors have a square inside and outside edge and flat panel. Our shaker alternative cabinet door profile is called the IE9. The IE9 profile is a clean, 30-degree back bevel on the cabinet door inside edge. This new cabinet door inside edge is available for order now and is a great variation with a little more depth and character than the standard, square IE5 or slightly beveled IE2 inside edge. 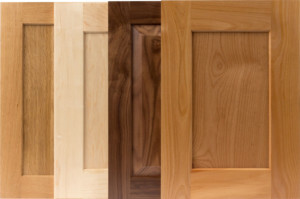 All 4 cabinet doors below are shown with TaylorCraft Cabinet Door Company‘s new IE9 inside edge profile and they make a great alternative to a standard Shaker style cabinet door.